The likelihood is that 8 out of 10 of your prospects are following buying steps that have been heavily influenced by just one particular procurement model. For the seller that means that it can be used to improve pre-qualification, forecasting and closing. In the absence of full information on a prospect-by-prospect basis, the seller can refer to the industry standard – that is The 7 Step Strategic Procurement Model – for guidance. Predict the buyer’s next step. Predict how long and complex the buying decision is going to be. Predict how quickly a decision can be made. 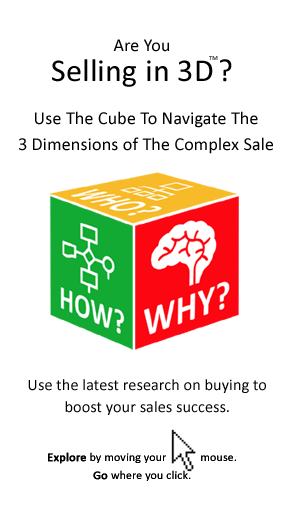 Predict the type of information that the buyer is looking for. More effectively qualify and forecast the opportunity. The 7 Step Strategic Procurement Model is ‘the origin of the species’ when it comes to buying process. It is a model in which pretty much every procurement professional has been schooled and is to be found in many office bookshelves, or drawers. Despite its importance to buyers and its influence on buying, the 7 Step Model is unknown to most sellers. It represents a powerful yet unused sales tool. What Are The Steps Of The Generic Buying Model? Step 7: Implementation & Review, including making the switch to the new supplier and thereafter ongoing supplier performance management (or supplier relationship management for the more enlightened buyer). Step 7 is the feedback/continuous improvement loop whereby performance and compliance are reviewed with lessons learned and corrective changes made. At this step compliance both internal (e.g. the extent to which preferred supplier has been adopted throughout the organization) and external (contract compliance by the vendor) is of key importance. Step 6: Negotiation and contracting with the chosen supplier(s) – a step that is pretty much self explanatory. Step 5: Solicit & Evaluate Bids. Identify Suitable Supplier(s) based on the RFx, or competitive bid process (including proposals or tenders, presentations and interviews). That is the process for pitting suppliers against each other in order to get the best solution at the best price/terms. Step 4: Set Sourcing Strategy. This links assessment of requirements and the supply market analysis to business strategies and objectives to determine what the needs are and how best to meet them. It may include factors such as; volumes (min and max), regularity of orders, order sizes, supplier concentration/dependency, supply chain management and integration, risk/resilience, compliance and other factors (e.g. the company’s supplier policies on sustainability, ethics/standards and diversity). Step 3: Supplier Search. Casting the net in terms of suppliers and working from a long list to a short list of suppliers who will then be asked to bid. Step 2: Supply Market Assessment including: Who offers what? What are the key trends with regard to supply? Who are the emerging suppliers? What should it cost? Is now the right time to source? Step 1: Internal Assessment. Analyze the company’s current requirements, including an element of spend analysis (i.e. analysis of what is bought, where and at what cost) and demand management (i.e. How can what is bought be reduced, consolidated, or managed more efficiently?). This often takes place at a category level and will form the baseline for the procurement initiative. 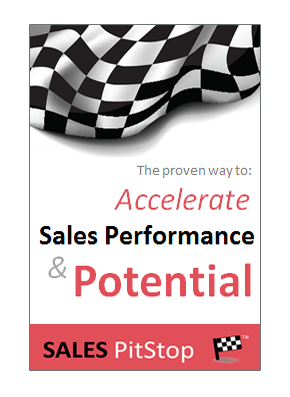 Click to download a white paper on The 7 Step Strategic Purchasing Model.